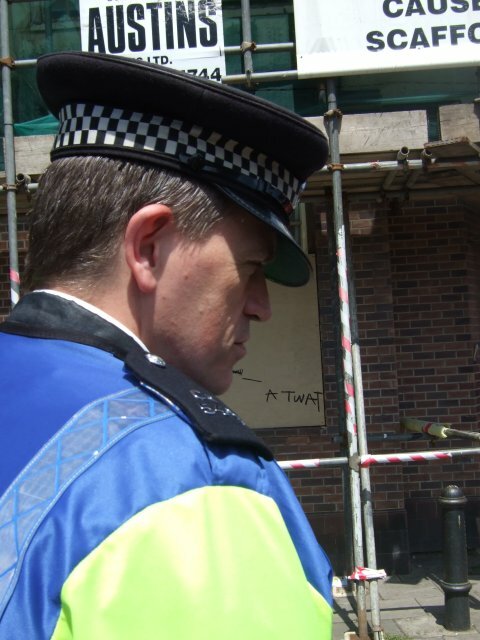 South Wales cops want more of our money so they can make our lives…worse. 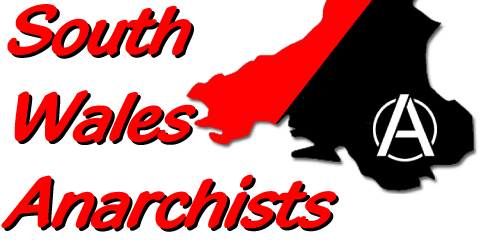 A row recently blew up at the Welsh arsembly after local government minister Brian Gibbons threatened to stop the money-grabbing cops from asking council taxpayers to pay more to support policing. South Wales Police had been hoping to impose a hike of 10% and has warned of cuts to policing services if the force is not given extra cash. Cuts to policing services, eh? In his response to Gibbons yesterday, police authority chairman Russell ‘three jobs’ Roberts threatened to ignore the minister when the authority sets its council tax precept later this month. Who needs Ian Skivens 5494 MET? Today is decision day. We urge Gibbons to hold his ground. Cuts in policing services are exactly what we need. We’re fed up of cops playing around in helicopters, of cops driving round our streets like loonies, harrassing people, shooting pensioners with tasers, systematically abusing their power. Let’s face it. We don’t need the police at all. Categories: Copwatch . Tags:Councillor Russell Roberts, Ian Skivens, South Wales Police . Author: C.A.N. Razzer your a ***ing **ck. This is a blog, you stupid c***.